Here at the Chilliwack Metropolitan Orchestra, we are committed to providing our patrons with the very best musical experience. We put together four concerts every season, each time featuring vibrant new soloists who deliver premium musical content. All of this requires funding, which is often hard to come by. We rely almost entirely on the revenue generated from ticket sales to continue putting on concerts and performing quality music in our community. If you would like to support the ongoing performance of quality music in your community, we humbly ask that you consider making a donation. It would mean a lot to us. 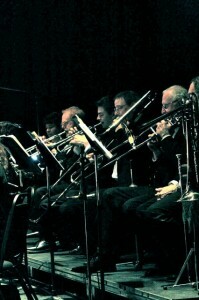 You can send a cheque to Chilliwack Metropolitan Orchestra, PO Box 2076 Station Main, Chilliwack BC. V2R 1A5. If you are a non-profit organization looking for more information about our Concert Outreach Program please send us an email. We also have a new Sponsorship Program for local businesses who wish to advertise in our programs.